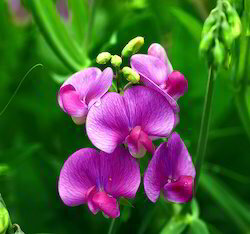 The Synthetic Aroma Chemicals are processed with high purity and are used in pharma, flavor and fragrances, healthcare and food industrial. These oil are used in pharmaceutical industry for different stress related problems, skin problems and nervous system tribulations. 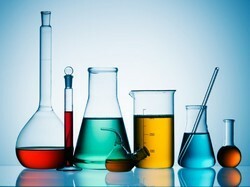 We specialize in providing these synthetic aroma chemicals in forms as desired by our customers. 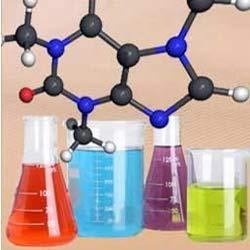 We are among the prominent manufacturers, suppliers, importers, and exporters of Geranyl Acetone in the industry. This compound is processed under hygienic conditions and made available by us in specifications required by the customers. Bulk quantities can be delivered by us within the given time frame owing to our large production capacity. The offered product finds application in a wide range of industries. Customers are reasonably charged for the offered product.